A group of celebrity chefs is joining forces to raise funds for Haitian farmers who suffered devastating crop losses during Hurricane Matthew. 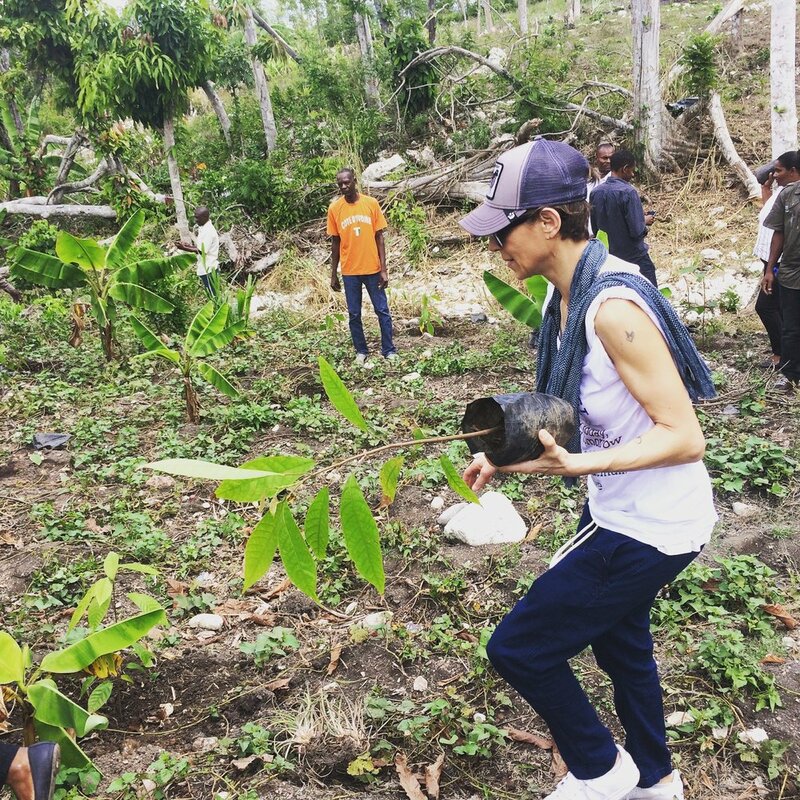 Michelin-starred Chef Dominique Crenn along with The Travel Chanel’s Andrew Zimmern, Martha Stewart and others, are lending their support to the Root Project, a campaign to plant 1 million coffee and cacao trees in Haiti. 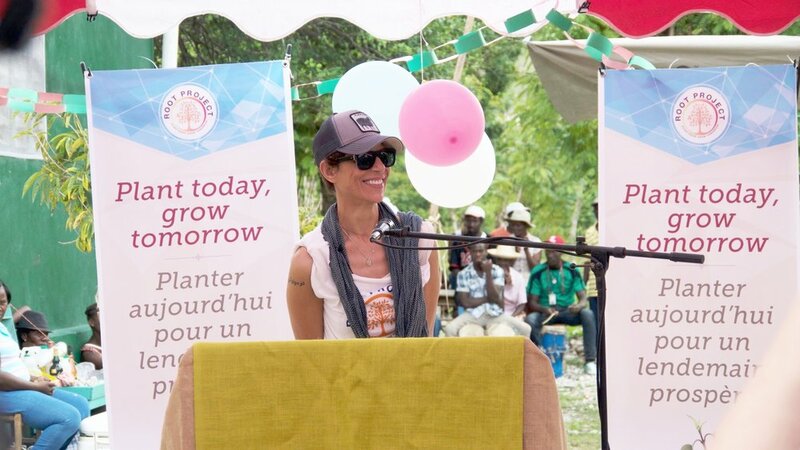 Proceeds of the fundraising campaign will go to the Pan American Development Foundation (PADF), a leading development organization in Haiti, which will implement the Root Project alongside local partners including Agridev. 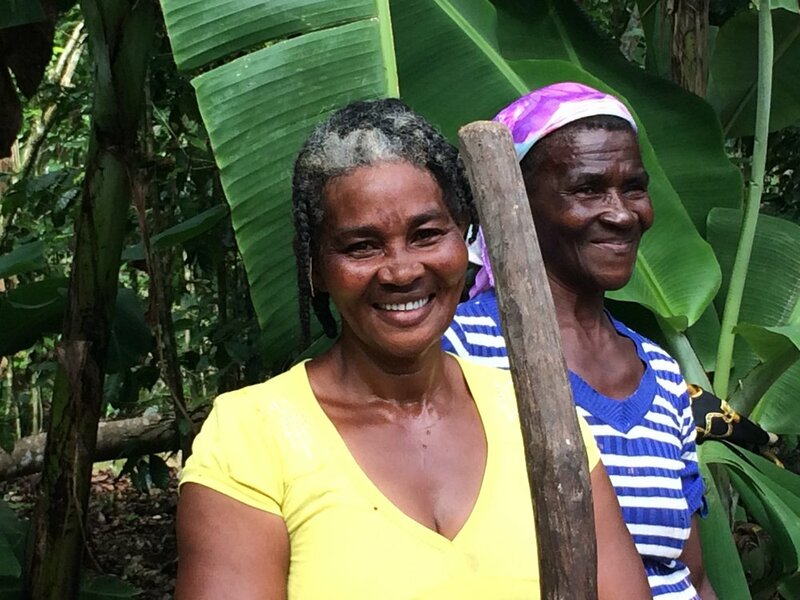 In addition to planting the trees, PADF will support Haitian fair-trade and organic farming cooperatives, helping them cultivate specialty-grade coffee and cacao. If you have questions about donating online, please e-mail us or call 202-458-3969.